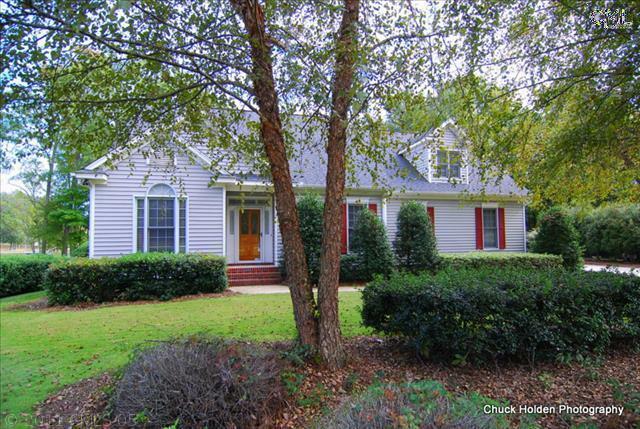 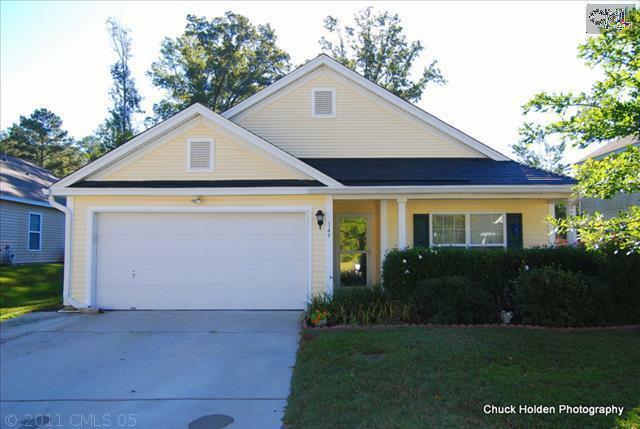 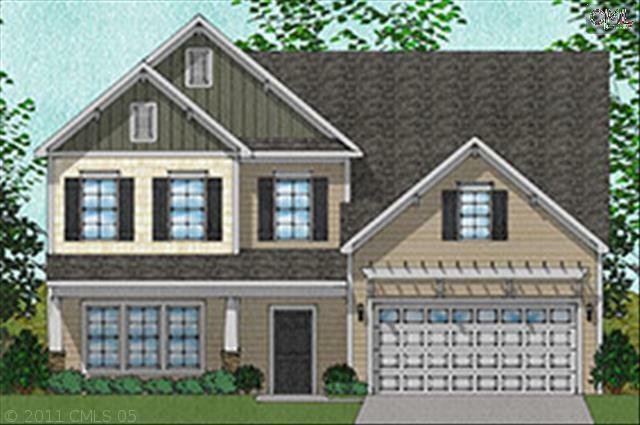 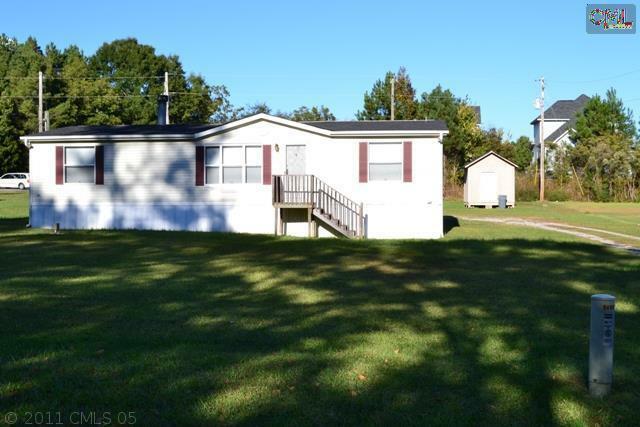 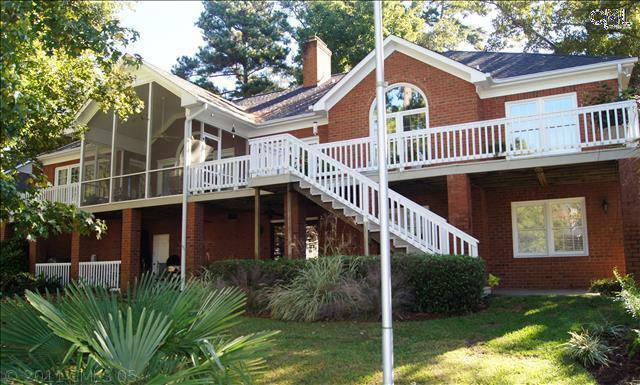 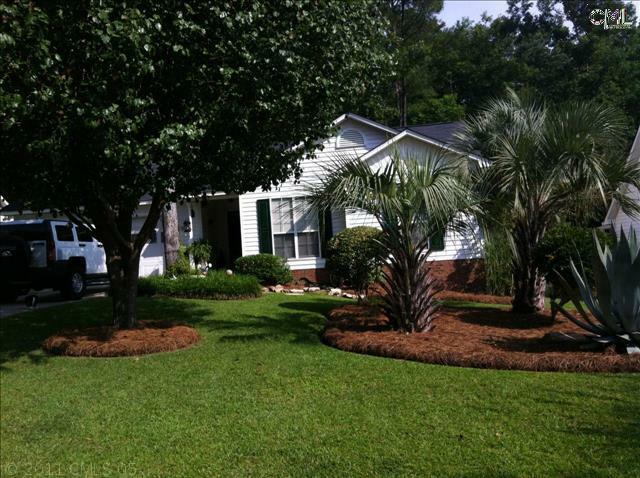 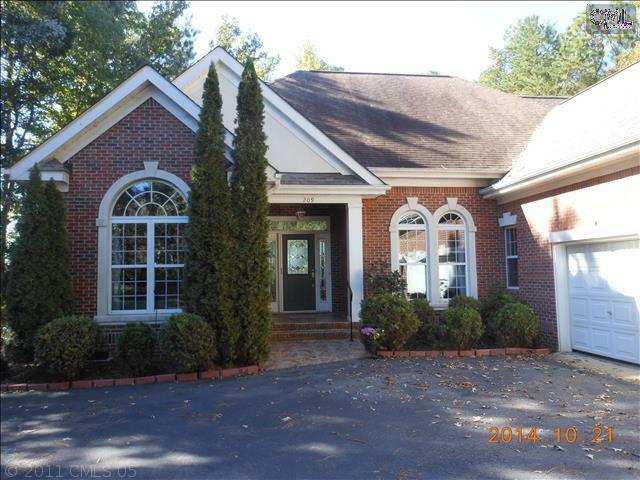 Join us today for a closer look at the latest real estate listings for sale in Chapin, SC. 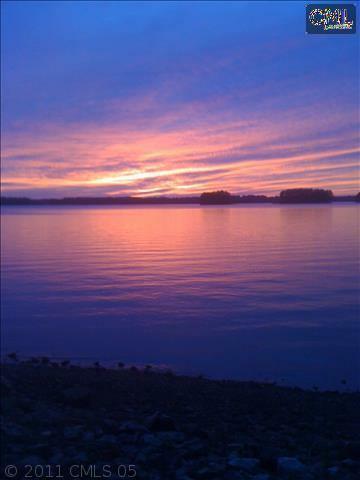 This little town of about 1,500 residents was founded in 1889. 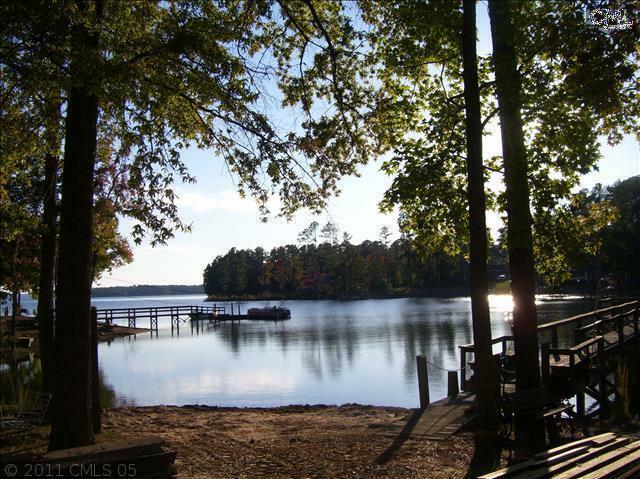 Known as “The Capital of Lake Murray,” Chapin brings in plenty of tourists each year who enjoy fishing, boating, and all of the water amenities that are offered. 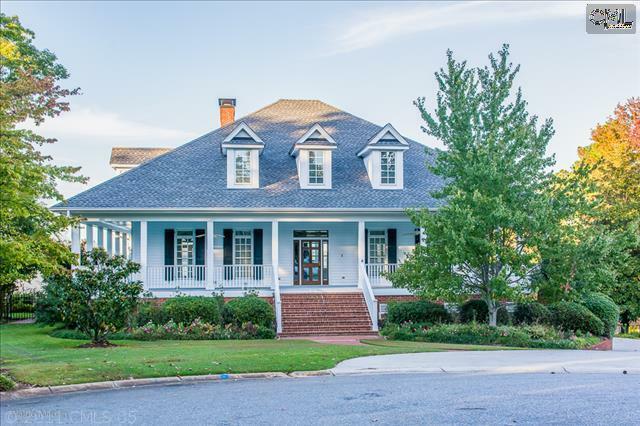 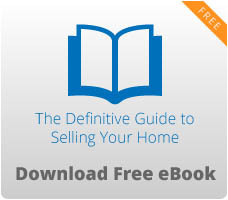 Browse through these listings to see what this area has in store for you, and don’t forget to read through this Chapin real estate guide.